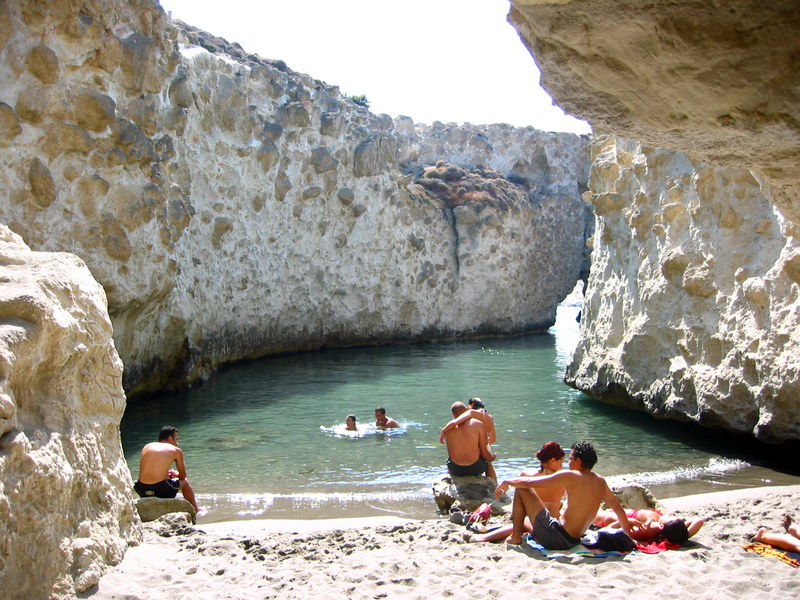 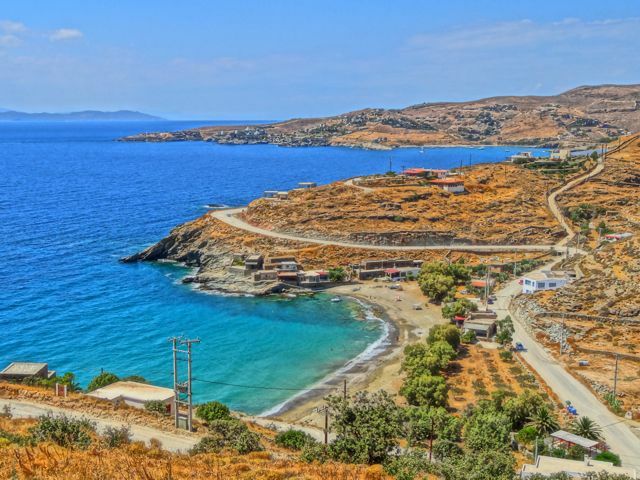 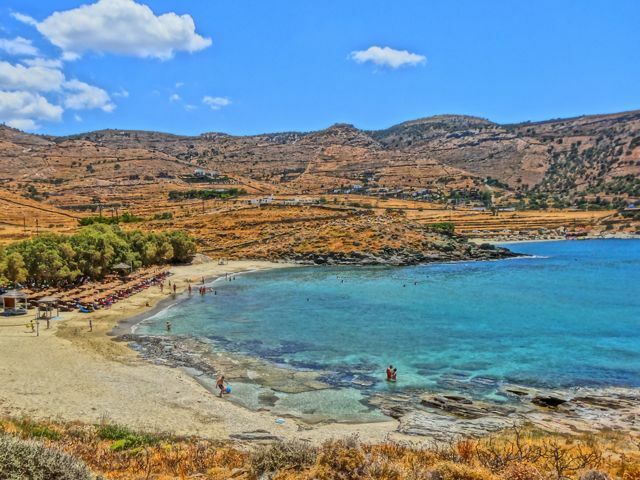 Pefkos Rhodes is located on Rhodes' south-east coast, about 56 kilometres from Rhodes Town and it takes two hours to get there from the airport. 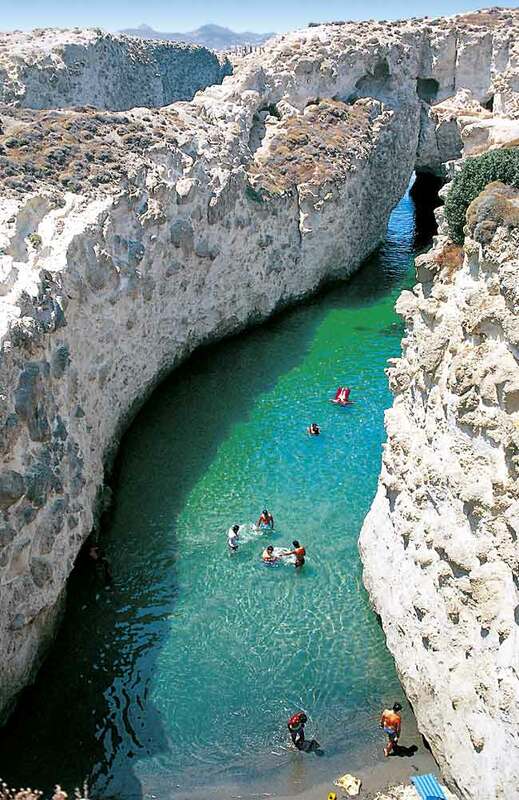 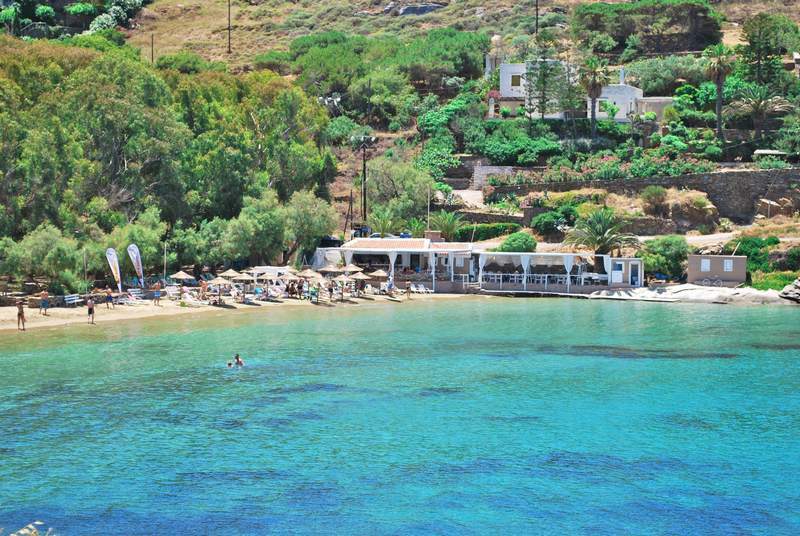 It is just 3 kilometres from bay at Lindos. 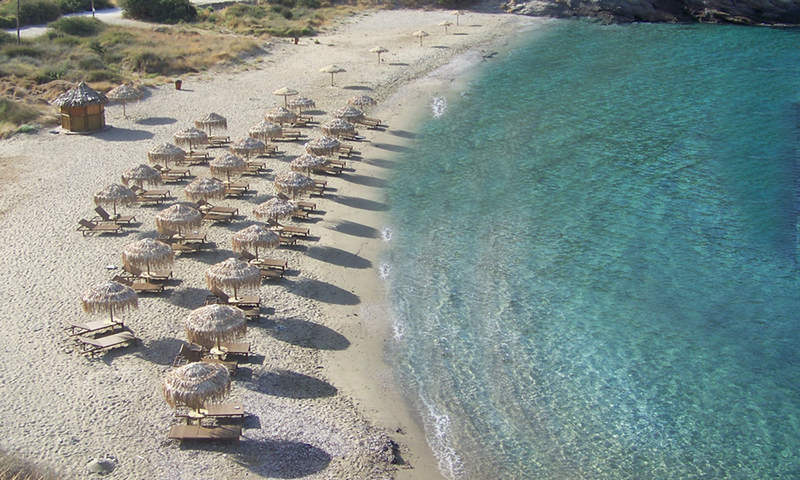 If you are planning holidays to Pefkos Greece you will have the time of your life - the beach is beatiful, hotels in Pefkos are great. 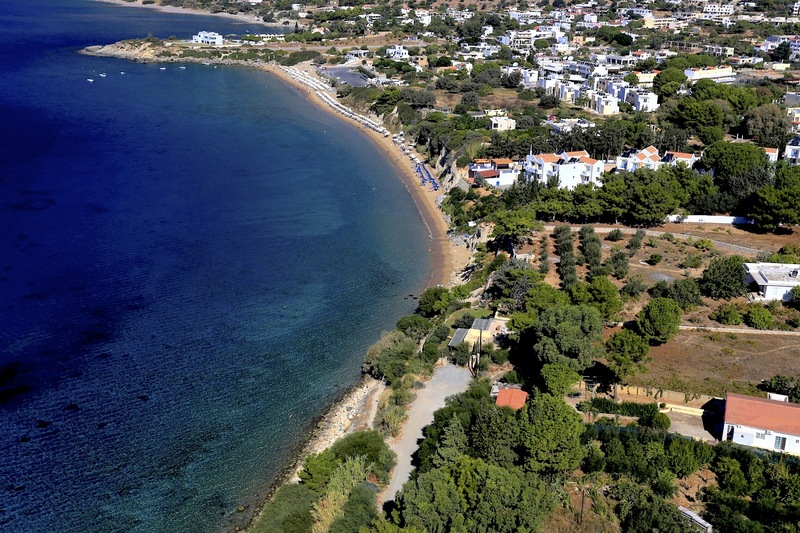 Pefkos means pine trees in Greek, and Pefkos has plenty of those stretching back up from the sandy beach to the main resort which is a single strip of tourist development. 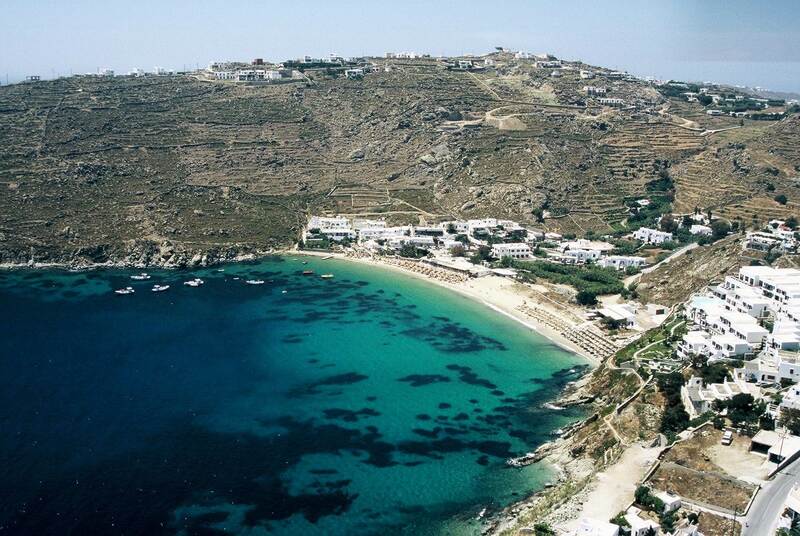 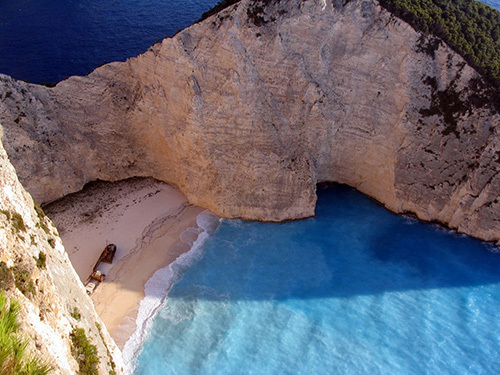 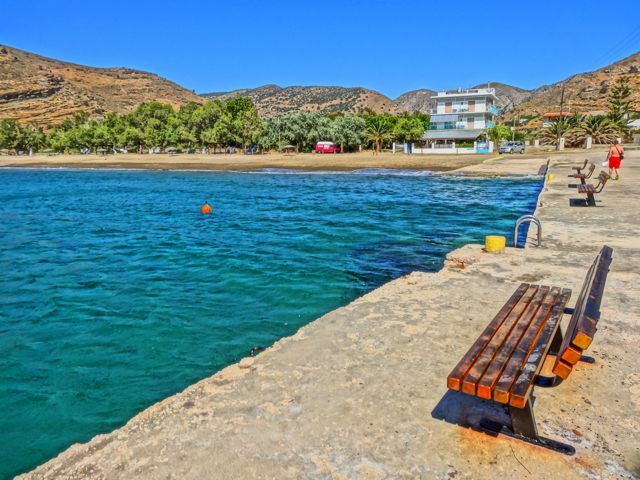 It was a small Greek fishing until holiday developers moved in around the late 1980s. 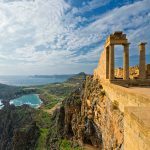 At first it was a few apartments and shops designed to take the overspill from the hugely popular Lindos which is just three kilometres away, but it has now become a resort in its own right. 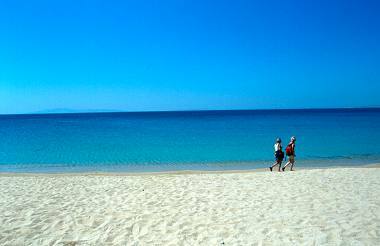 Walking tracks wander down from the resort to a long and fine sandy beach. 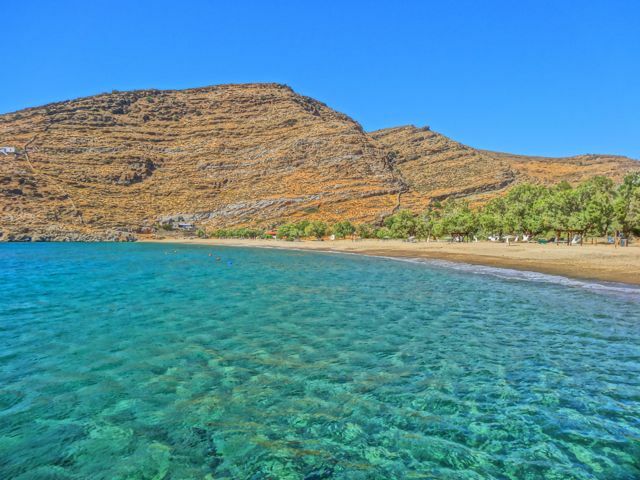 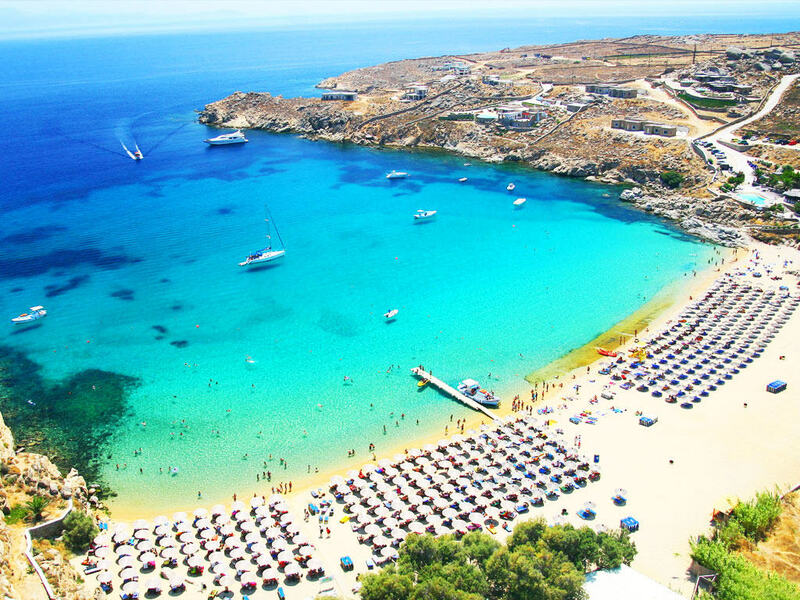 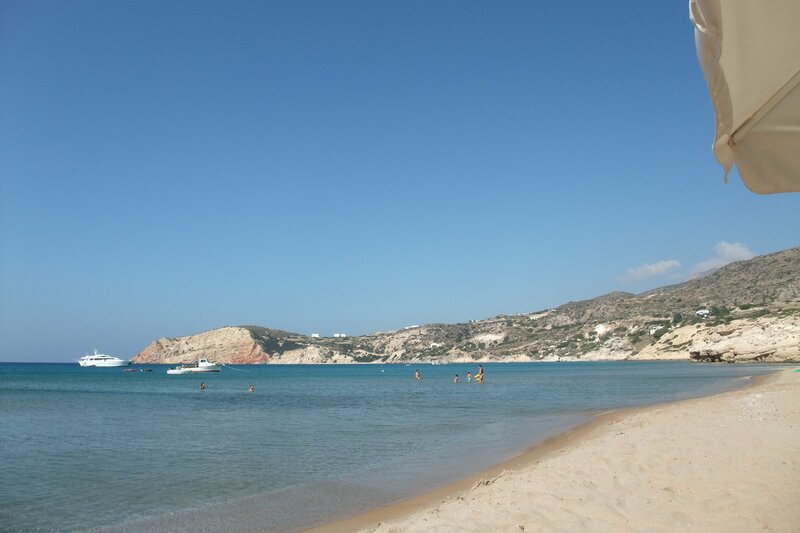 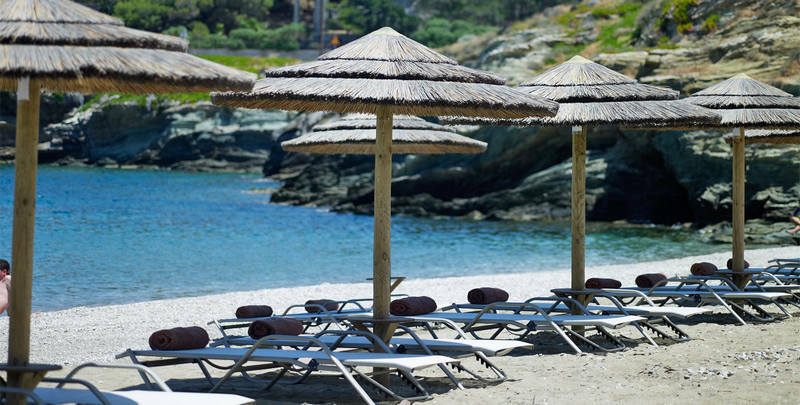 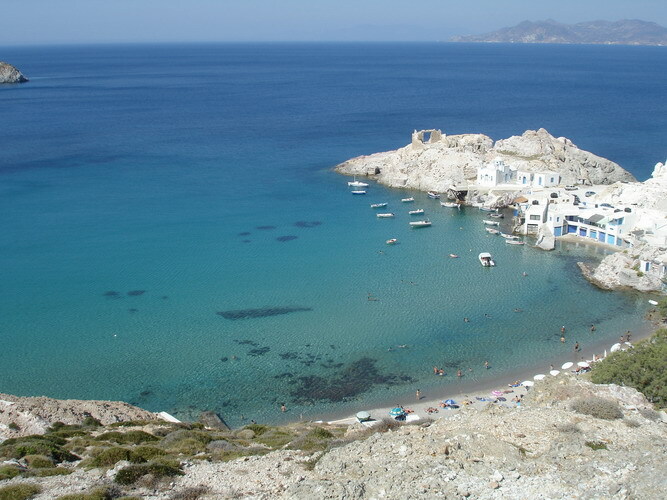 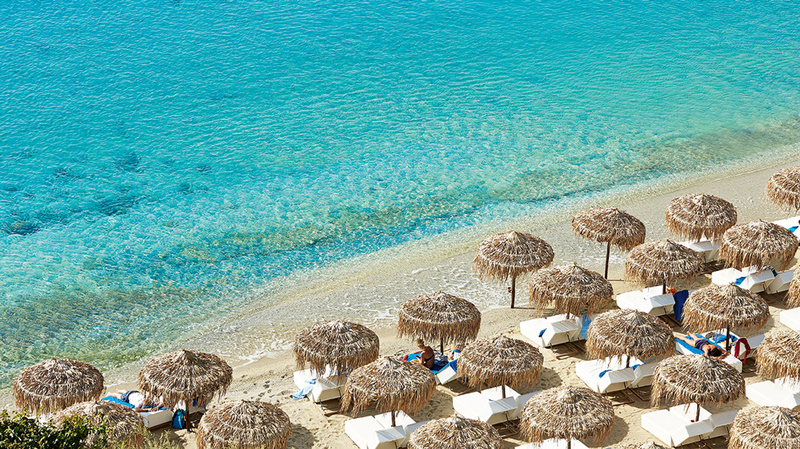 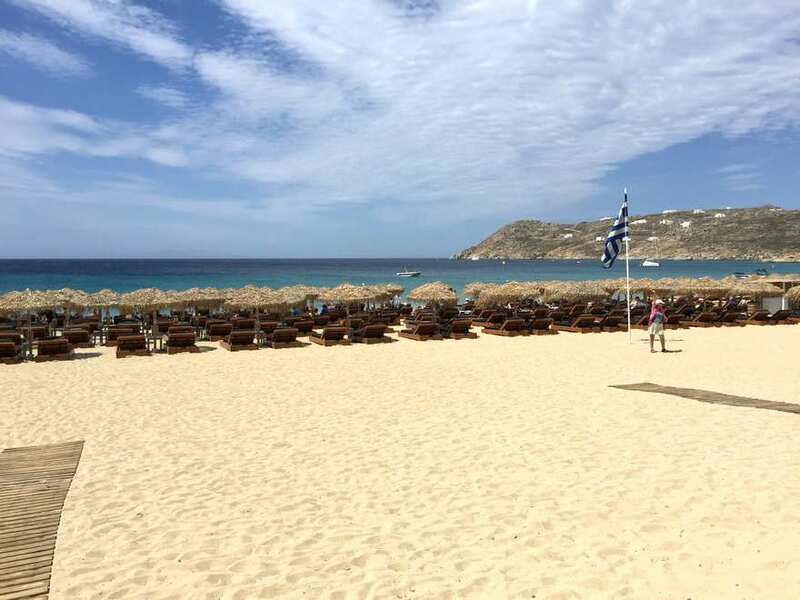 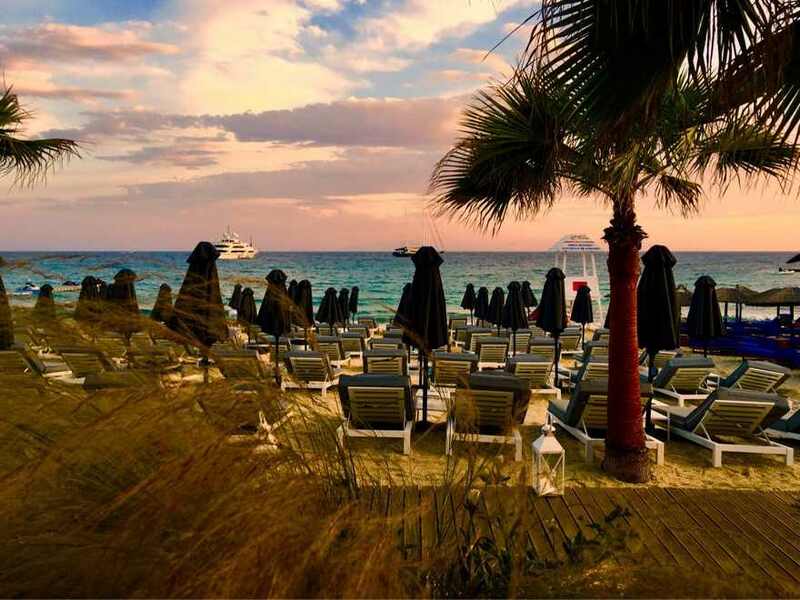 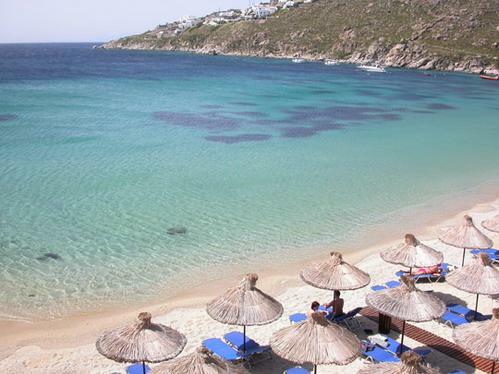 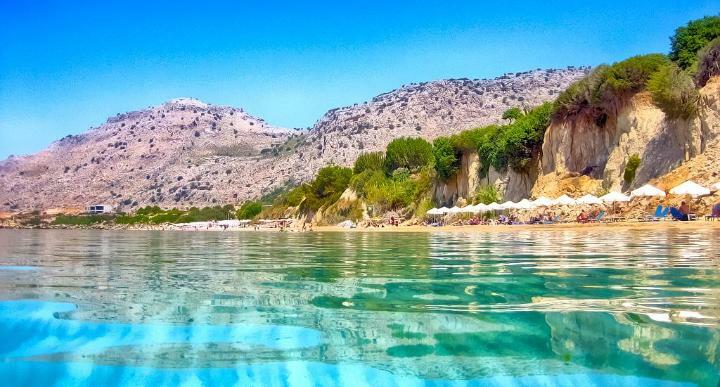 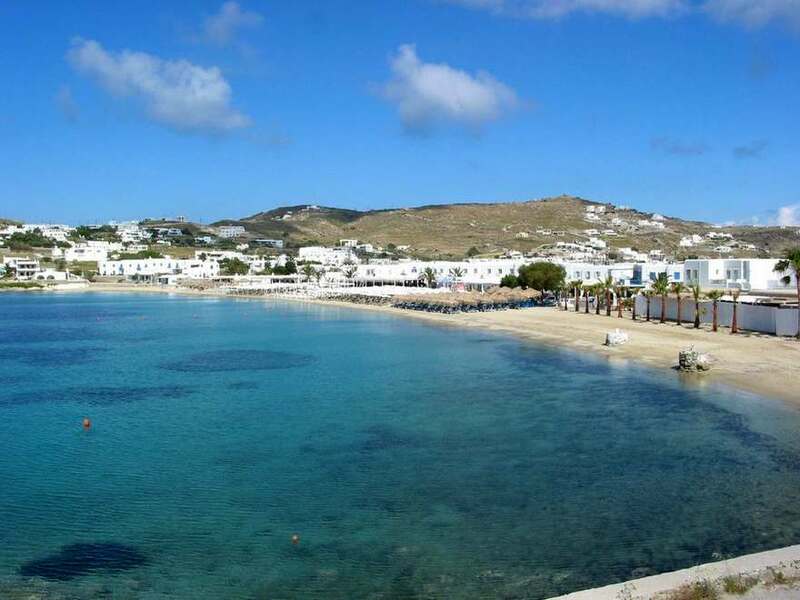 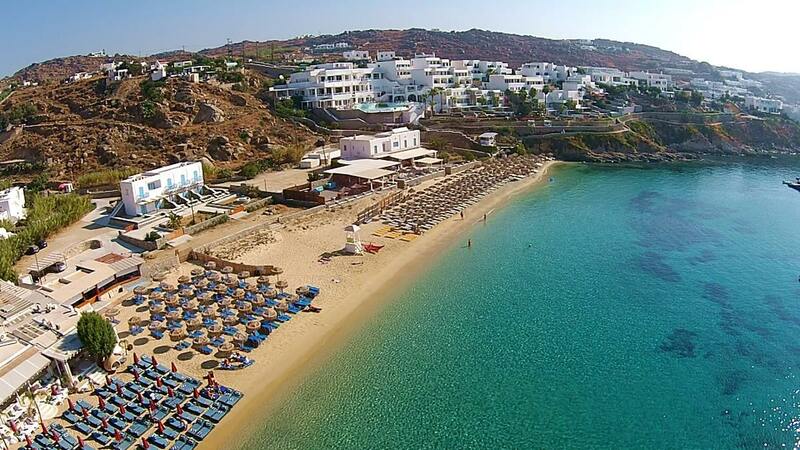 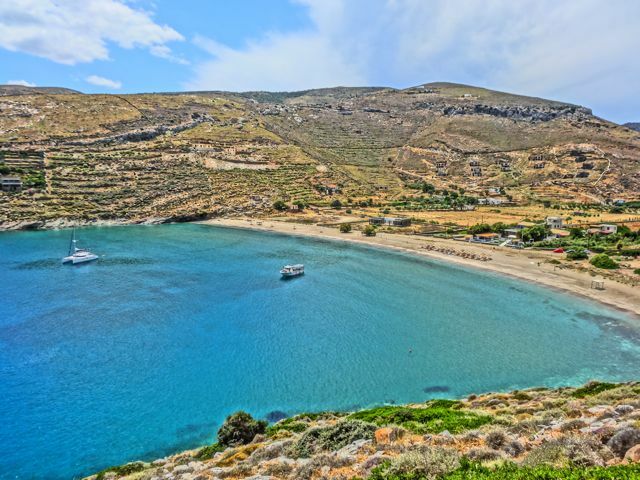 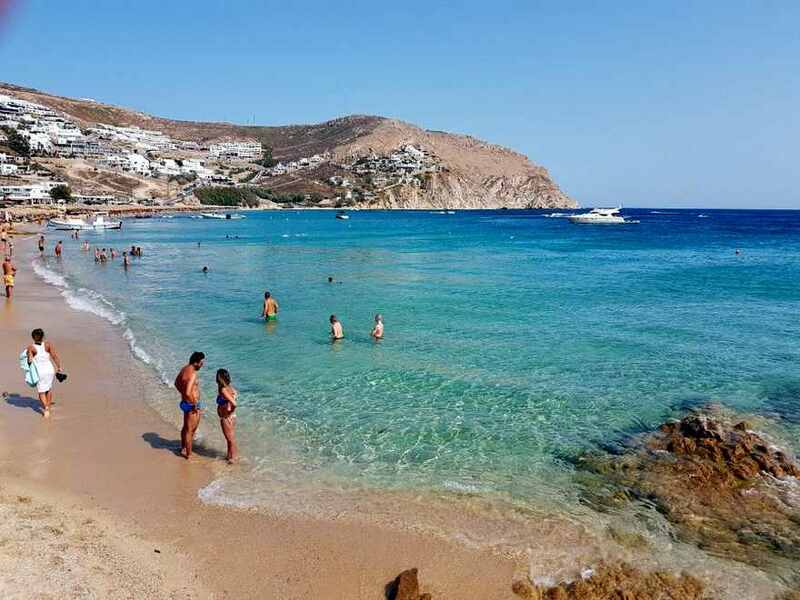 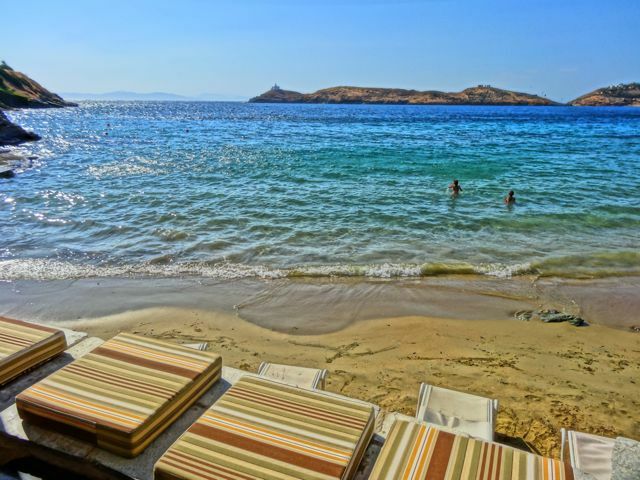 Pefkos Rhodes began life as an overspill resort for its hugely popular neighbour Lindos but a good beach and modern facilities has turned it into a major beach resort in its own right. 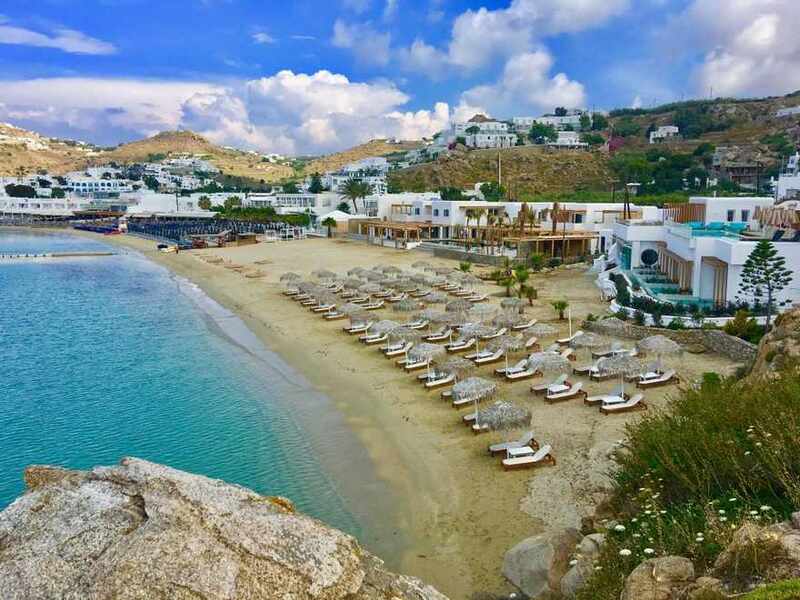 Pefkos Greece is more beach resort than village with many modern, low-rise, concrete hotels and self-catering apartments built around a large shopping complex. 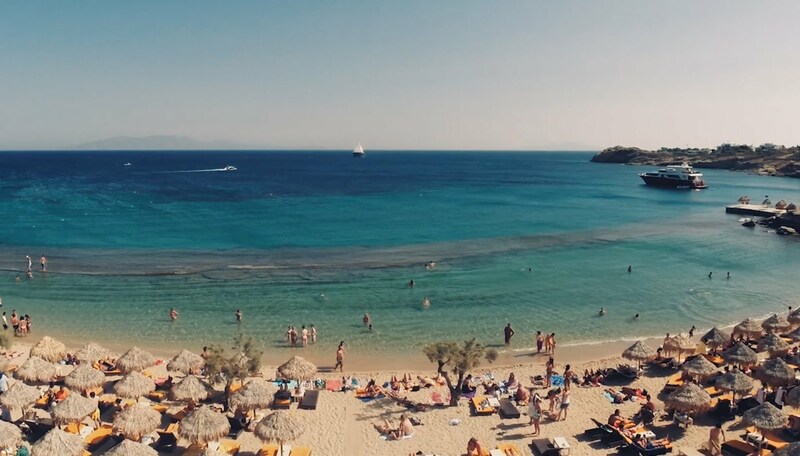 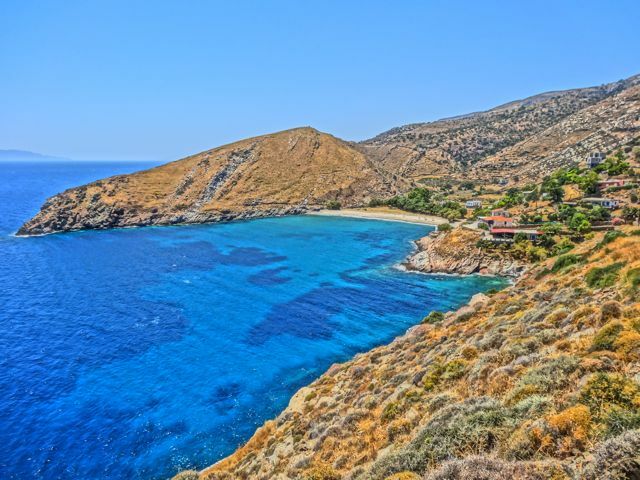 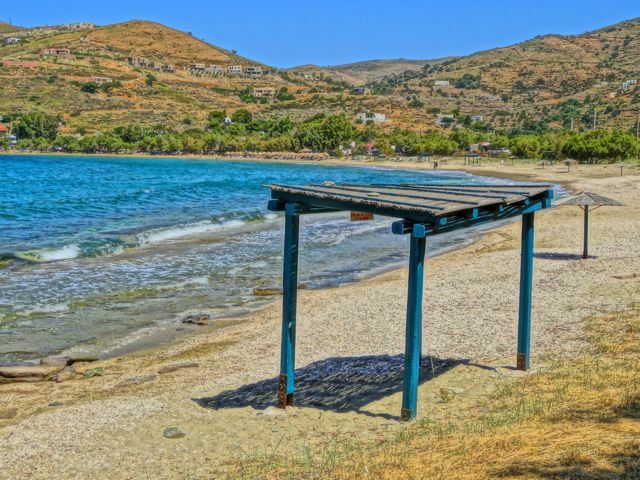 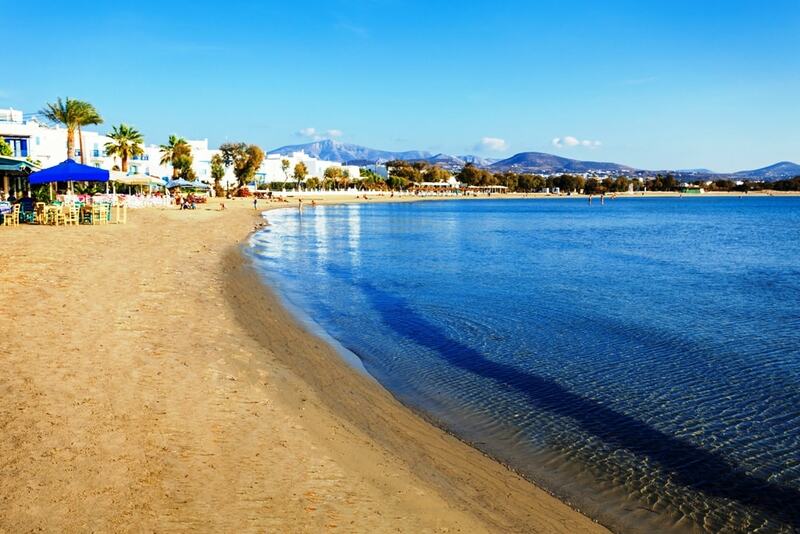 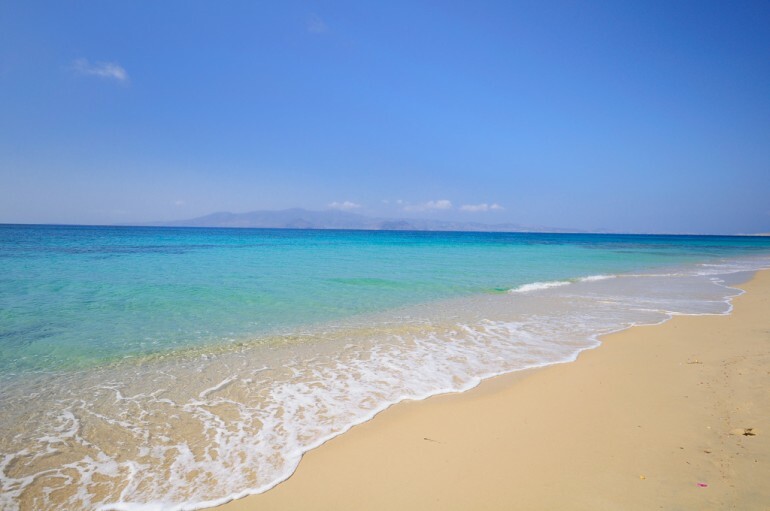 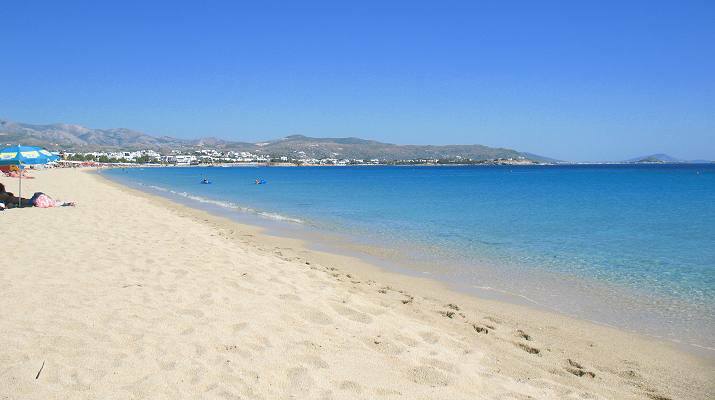 The first place most people want to head is the beach of Pefkos and there are a few ways to the beach depending on where you are staying. 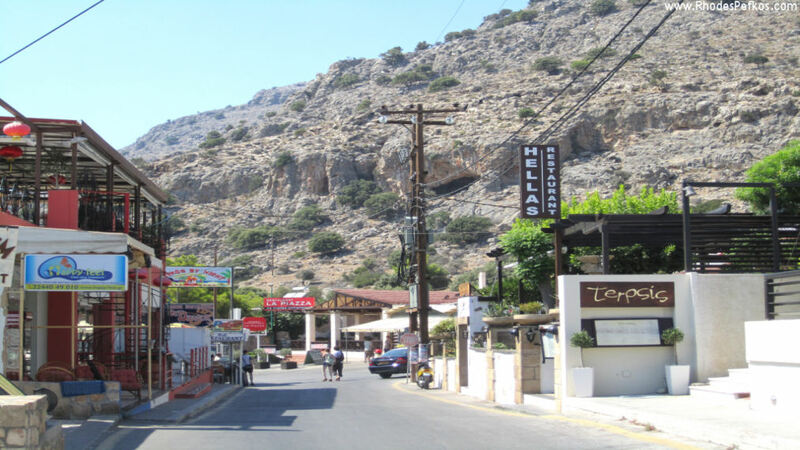 As you enter Pefkos from the main highway you will come down into the main centre of the resort and there are two roads leading down. 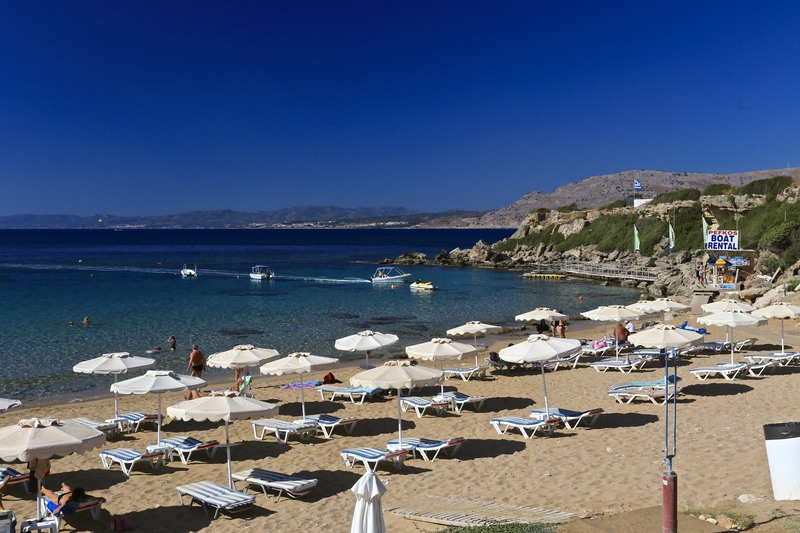 The left road as you look over the resort leads to the central beach and the road to the right leads down to the main beach of Pefkos. 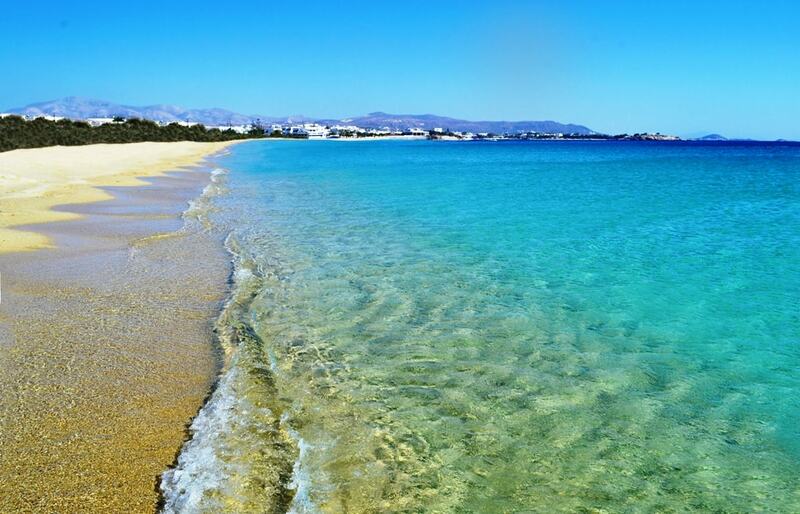 Both roads lead to the same stretch of beach but the central road has more to see along the way down. 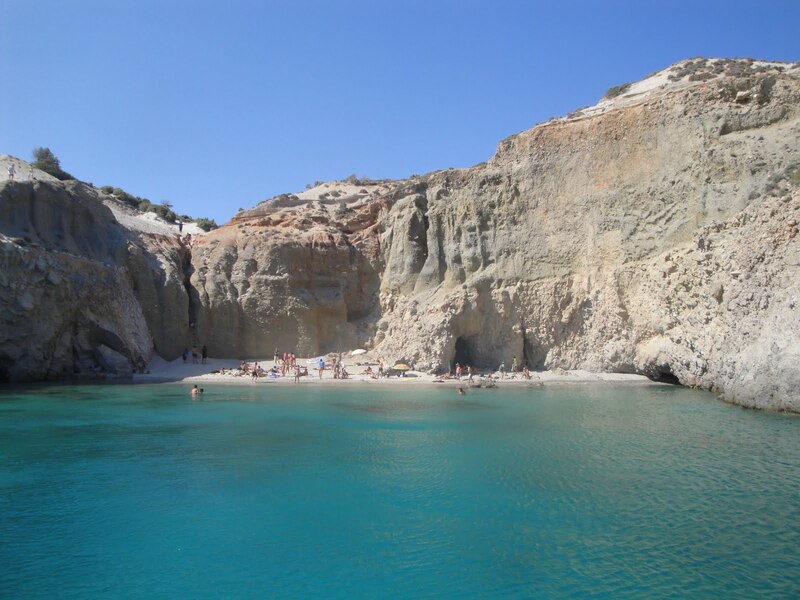 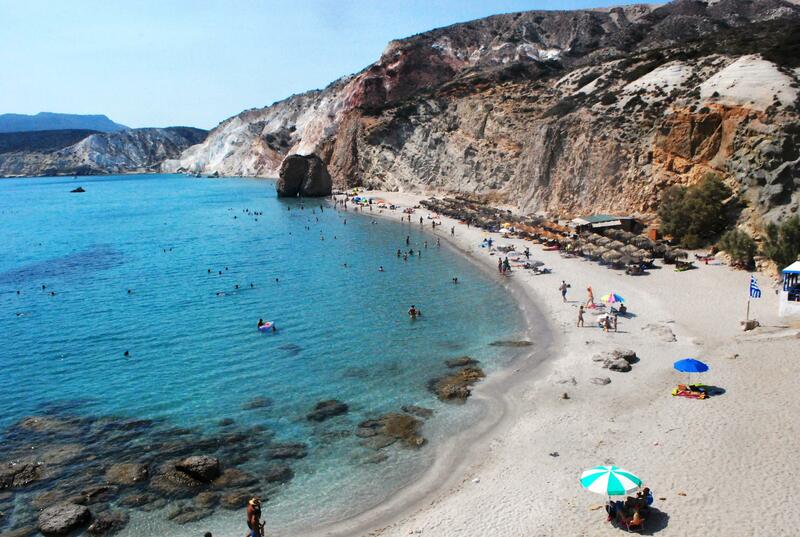 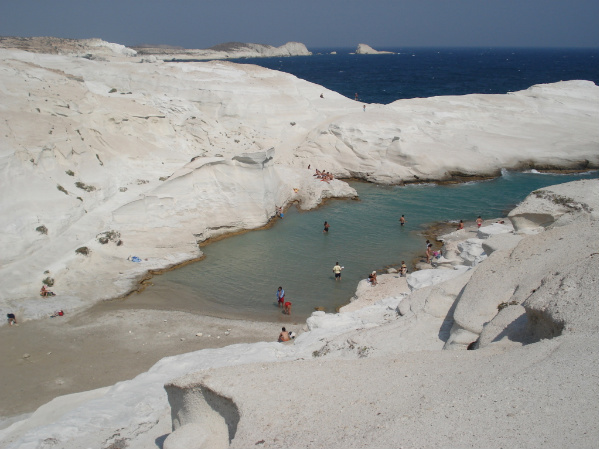 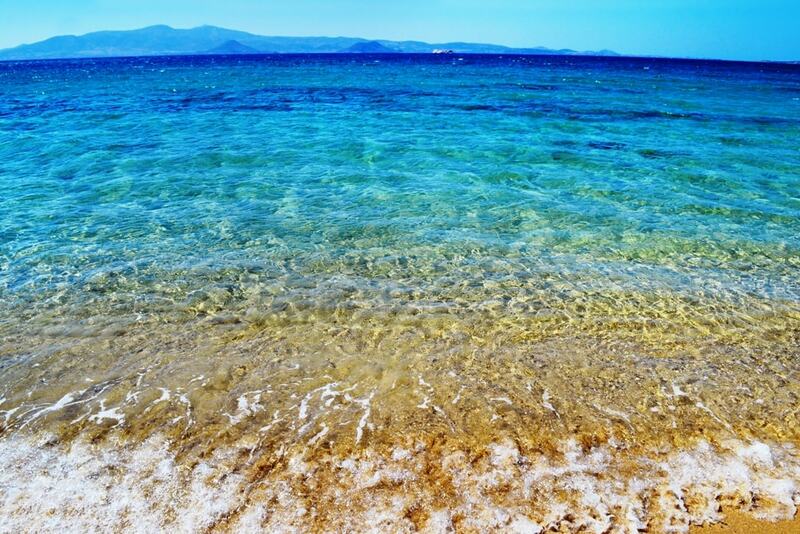 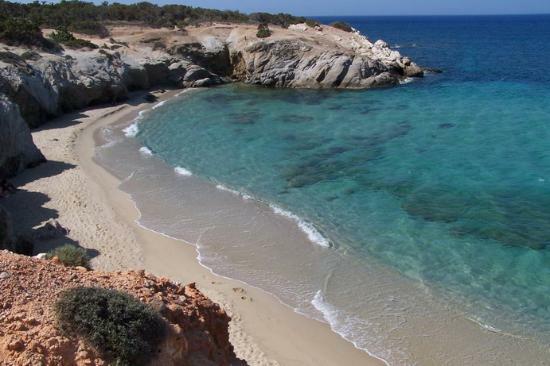 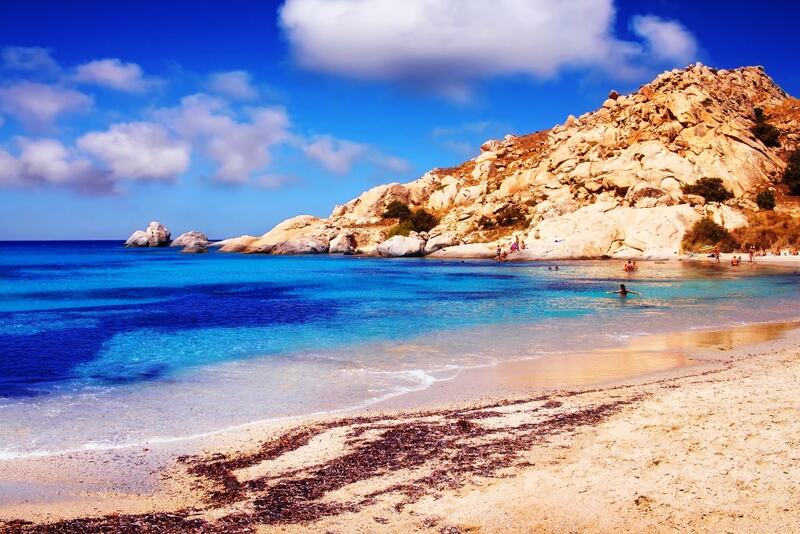 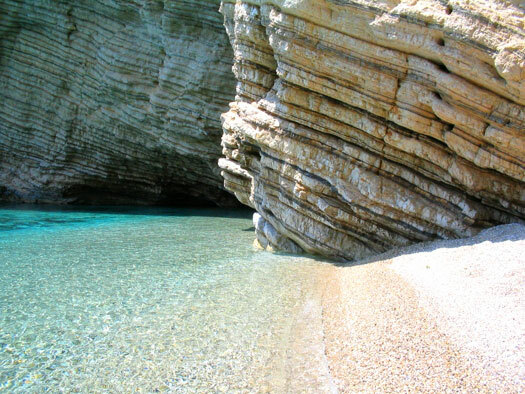 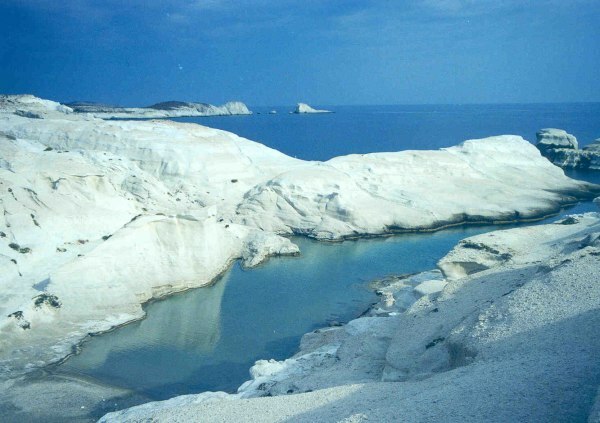 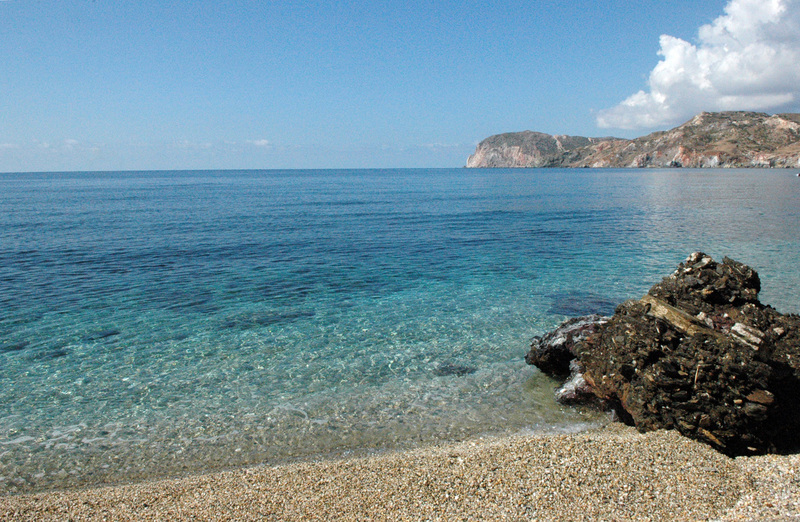 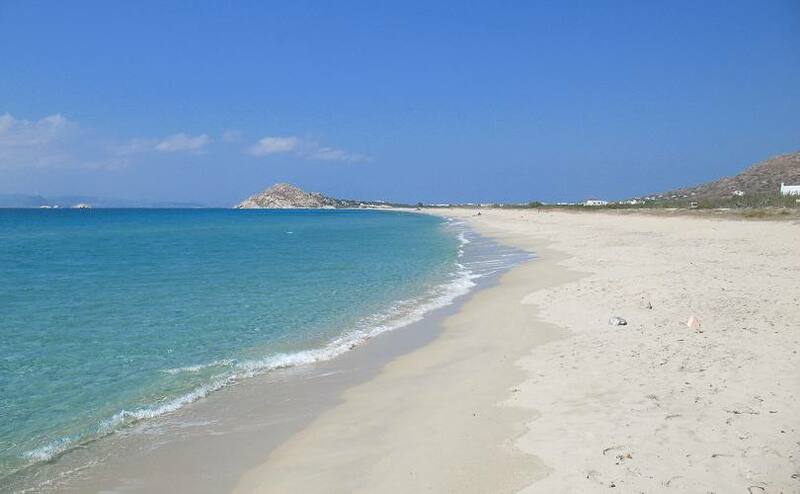 The beach of Pefkos is a lovely golden sand and shelves gently into the crystal clear waters, there are a few pebbly and rocky areas so be careful when entering the sea. 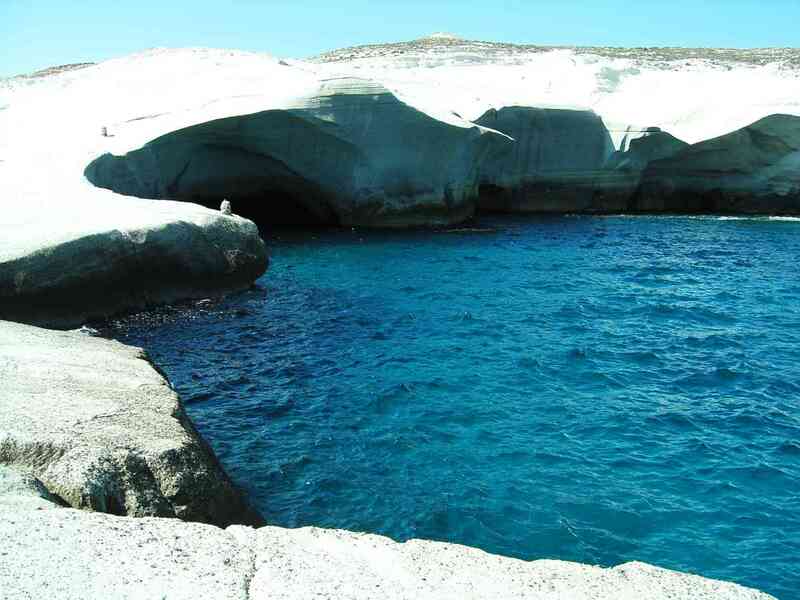 We didn’t find any sea urchins on the rocks but take care as the rocks can be slippy. 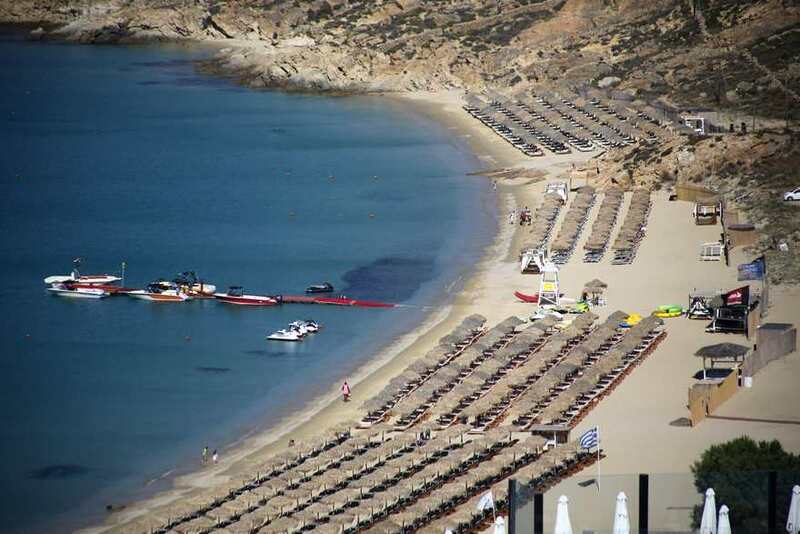 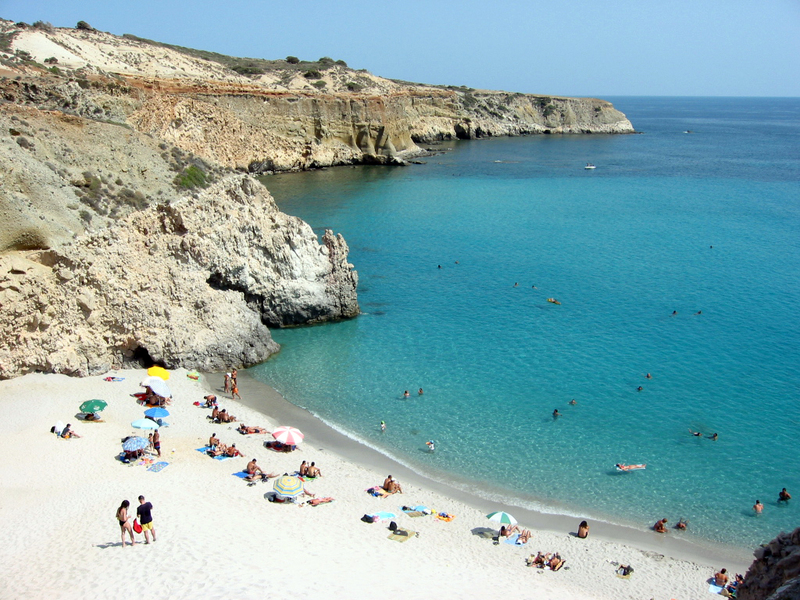 There are sunbeds available on the beach and cost around 8 euro for 2 sunbeds and an umbrella which is fixed in place. 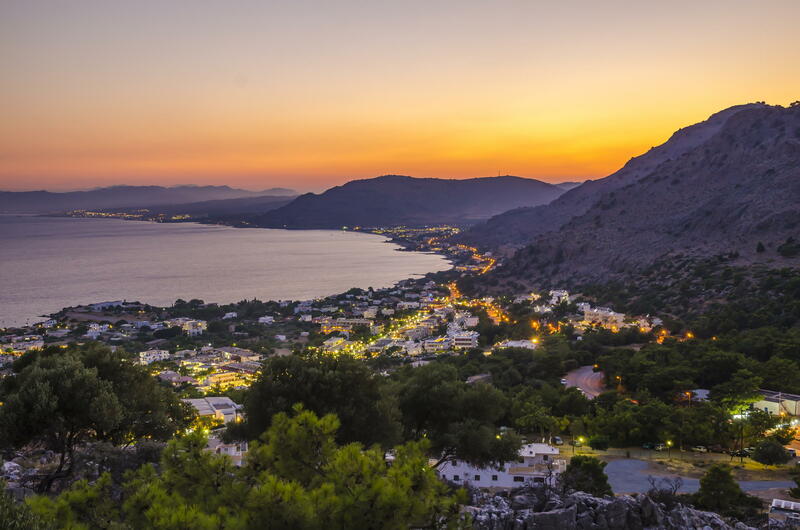 Pefkos really isn’t one of those resorts that turns into a party animal at night. 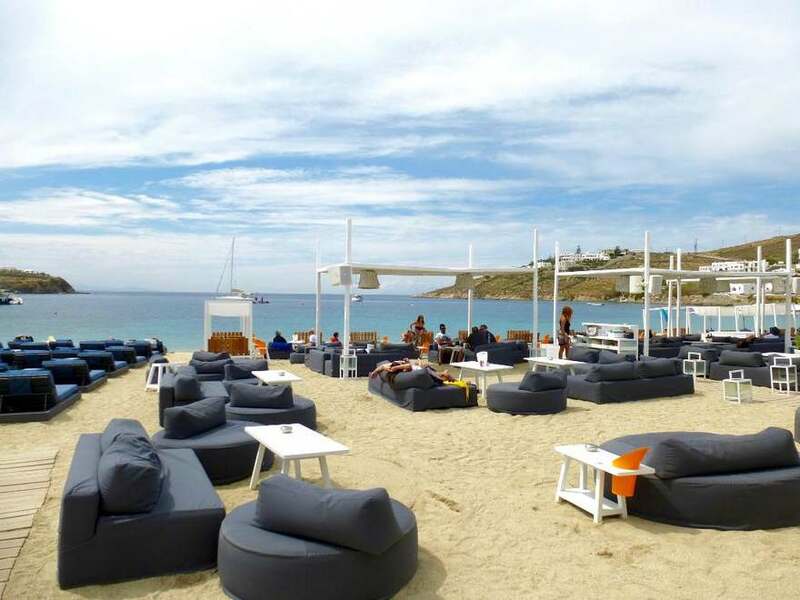 Apart from a couple of livelier spots with karaoke and DJs, most of the bars along the simply-named Main Road and Main Beach Road deal in friendly conversation over cocktails and cold beers. 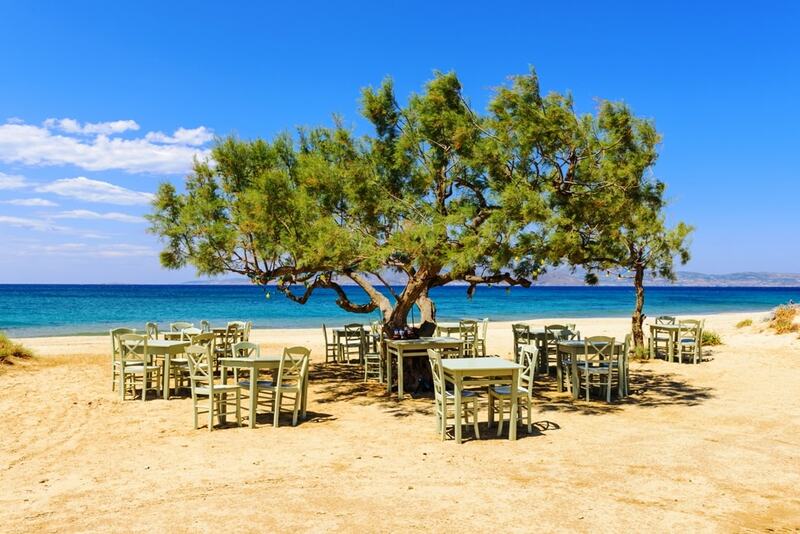 Or, there’s always the option of relaxing over an ouzo at one of the lantern-lit tavernas. 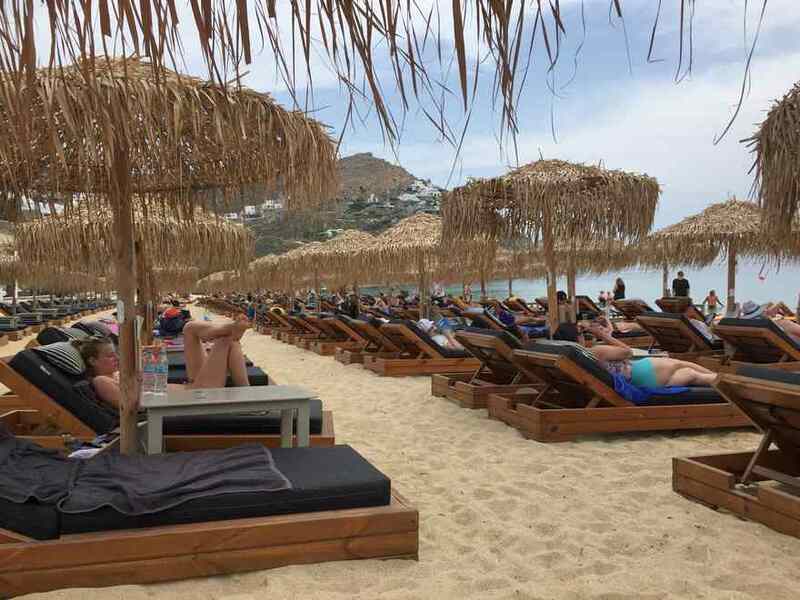 The music is normally turned off in Pefkos around 12 or 1am each night but the bars will stay open as long as there are still people there to serve and some stay open to the early hours of the morning. 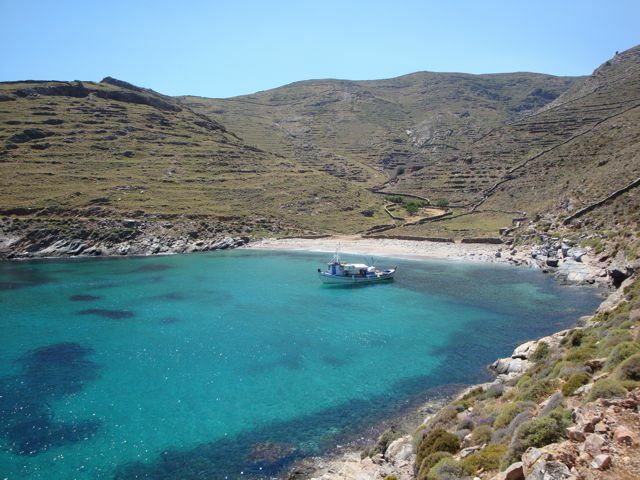 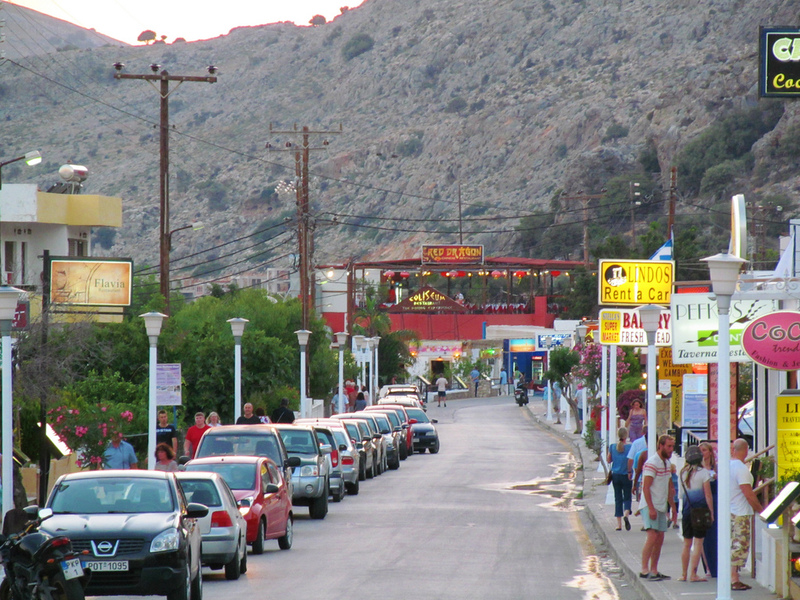 Regular buses run between Pefkos and Lindos where there are six buses per day to Rhodes Town. 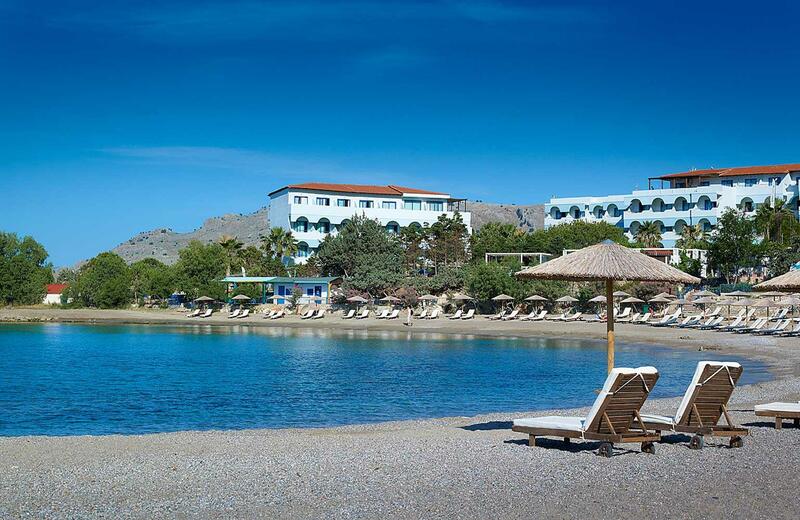 There is car and bike hire here but you may have to order a taxi. 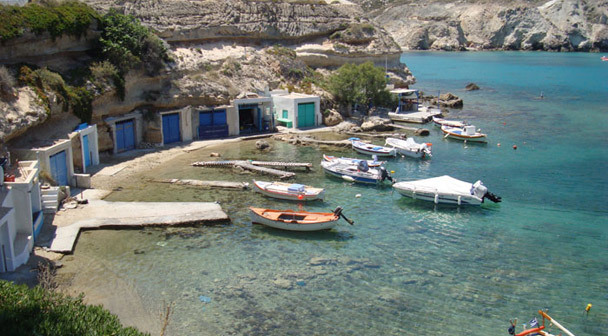 There are boats that run along the coast to Lindos.